The world sometimes can feel like a sinking ship: who will offer a lifeboat? When the seas rise up to swallow us, who will offer refuge. In such turbulent moments, there is no “us” and “them;” there is only We, and together we sink or swim. 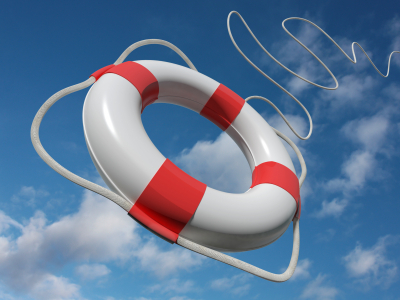 So cast out your life preserver, and the life you save may be your own. For our shared preservation we give thanks. Blesséd Be, and Amen.